What a relief! 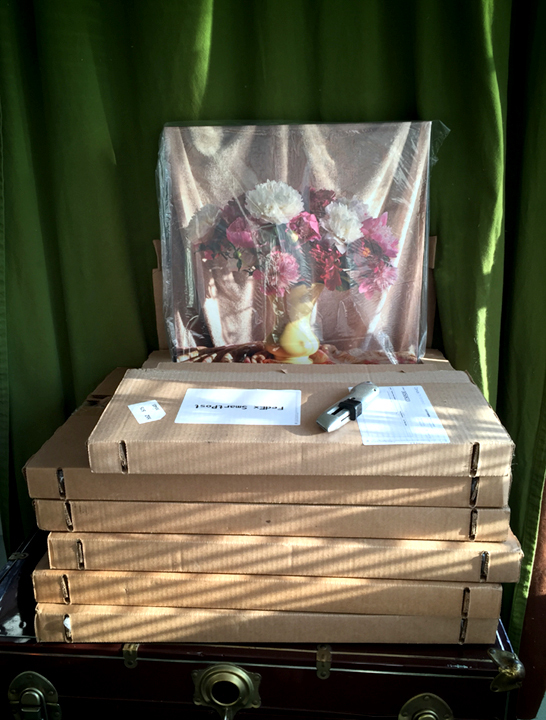 The photographs reproduced as canvas enlargements arrived via FedEx today. I was a little nervous because the vendor hadn't updated the production/shipping log earlier in the week so it didn't look like it was in production. But no worries. Here's all six as they appeared upon arrival. an online company that is easy to work with. You simply upload the images, make your selections, process your credit card and you get your finished product in about 2 - 3 weeks but order a couple of weeks earlier than your deadline (like I did) to spare your nerves. 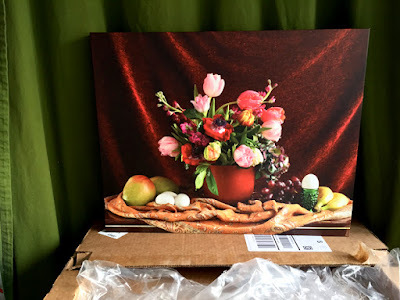 Canvas On Demand, like many canvas reproduction companies, now have two different styles of canvas wrap presentation styles: traditional which wraps around a wood frame and the newest type "Premium" that wraps around basically, what I'd call a mat board box. The wood style has a one year guarantee and the mat board box has a two year guarantee. You'd think it would be the other way around, wouldn't you? The unexpected snafu is, for art exhibitions the installers require that you have traditional wire hanging hardware installed on the frame for safer hanging. I don't think you can perform that type of installation procedure on mat board boxes. So I'll have to do a "work-around" for that. Maybe pound two small nails in the gallery wall so it has a more secure base from which to hang. This link below is to a different vendor but it's worth sharing so you see that typical wire hanging requirements for an art gallery installation. Well, I'm set with all my still life portraits reproduced on canvas now. 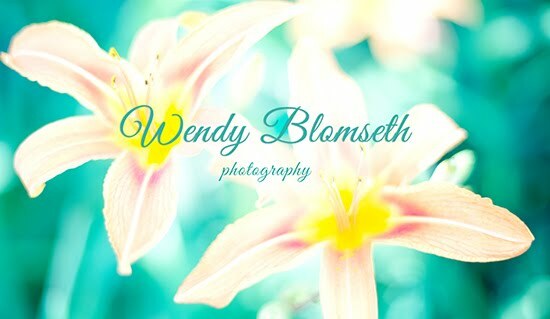 Unless of course tomorrow's trip to buy flowers at the Farmers Market results in gorgeous flowers that would look picture perfect in one of the new vases I purchased in Ouray, CO.